Finding a binary options broker you can trade with in complete and total confidence is not what you would call easy. Or at least, it isn’t nearly as easy as it should be. For every outstanding binary options broker on the market, you will usually find at least two or three that are nothing of the sort. Which is why it is completely normal and natural to approach new brokers with caution. If you have never worked with CMC Markets before, chances are you will have a few questions that need to be answered before getting started. The biggest of all being – is CMC Markets worthy of your time? You’ll find the answer in Casino Papa’s full platform review! Trading on the London stock exchange as CMCX, it’s pretty safe to say that CMC Markets is one of the leading financial trading operators on the web today. The fact that they operate via regulated offices in no less than 14 countries speaks volumes and immediately instills a sense of confidence. 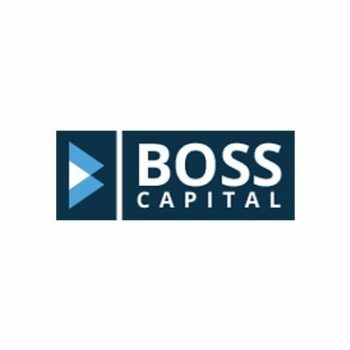 Their trading platform has been the recipient of multiple awards and they have a global reputation for delivering the goods above and beyond the average. 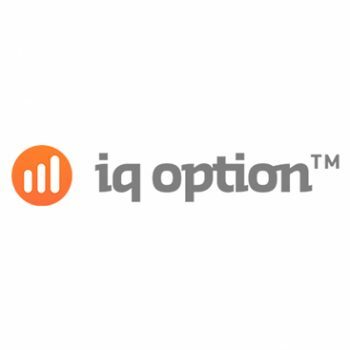 It was only as of April 2016 that they added binary options trading to their platform, which suffice to say caused quite a stir among traders at all levels. At the time of the launch of the new product, CMC Markets’ Director of Trading, David Fineberg, said: “I’m really excited about our new binary offer which has been completely developed in-house. Our ambition was to offer clients an intuitive, feature-rich experience that worked across all devices via one account, combined with the exceptional levels of reliability and servicing that clients expect from CMC Markets”. They made it clear from the word go that they intended to bring everything that makes them a global leader in financial trading to their new binary options platform. And to be frank, you only need to give the platform a few minutes of your time to see exactly how well they have accomplished it. The platform itself is nothing short of stunning and makes every aspect of trading an absolute breeze. One thing that separates the experience at CMC Markets from most others is the way in which binary trading is offered under two headings, which present different payout mechanisms. ‘Binaries’ running over the course of 5 minutes, 1 hour, daily or weekly, with payouts that are determined by the price taken at the point of the trade. By contrast, ‘Countdowns’ have very short expiration times of as little as 30 seconds and offer fixed payouts. Rather than simply starting out slow and just offering the basics, the folks behind CMC Markets made the decision to dive in at the deep end in terms of trading choice. They went all out at the time of the platform’s launch with a simply outstanding asset library, along with four different types of options to suit traders at all levels. Along with standard range options, up/down options and one-touch trading, CMC Markets also offers ladders – an increasingly popular binary product where traders are required to determine whether or not the final price of the asset will be at or above the strike level, during a particular time period. In terms of mobile trading, the mobile application made available by CMC Markets is every bit as an outstanding and impressive as the desktop site itself. Unsurprisingly, it is compatible with pretty much every popular mobile platform currently in use – iOS and Android included. Rather than simply offering a stripped back version of the standard website itself, mobile users are provided with the total package. Along with access to a rather spectacular 9,500+ assets, the mobile platform also allows users to view detailed charts and market information, apply risk management tools and features, update their positions, edit their accounts and even get in touch with the customer service team at any time. 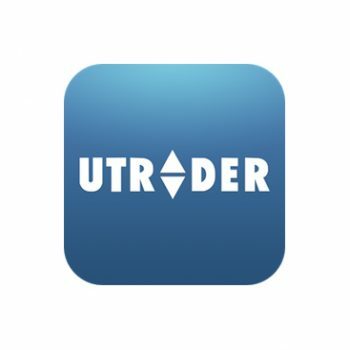 Quite simply, it is just about the best mobile trading platform we have come across to date. Another area in which CMC Markets leads the industry in a very big way is on the subject of payments. First of all, payout percentages range from 80% to 85% in general, though can effectively go as high as 100% when working with binaries. They operate with a margin roughly in the region of four 4%, which makes them an extremely high-value, low-cost operator to work with. Not only this, but in terms of minimum deposits…well, there really is no minimum deposit to speak of. It is set at literally £0. Of course, you won’t be able to trade unless you have at least some cash in your account, but minimum trades themselves vary from as little as 50p to £10. 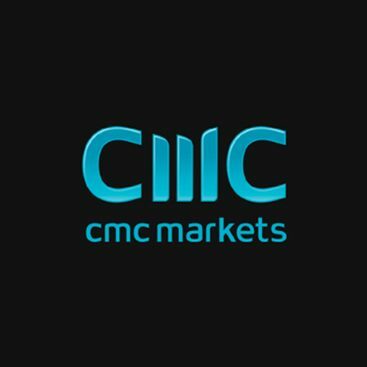 Suffice to say, if you are new to trading and do not want to fork out a lot of money to get started, it really doesn’t get much better than CMC Markets. Narrowing things down to the very best features is difficult when it comes to CMC Markets, given the way in which the entire package is so incredibly well polished and put together. Nevertheless, it’s always great to come across a binary options broker that doesn’t impose strict minimum deposits, while the mobile trading platform at CMC Markets is nothing short of mind blowing. As mentioned earlier, you really don’t need a great deal of time with CMC Markets to understand why it is they have such an enormous reputation worldwide. They had a huge head-start on the competition when they decided to go into binary options, which immediately propelled them to the forefront of the industry. Despite having only been in the binary options game since April 2016, it is difficult to think of any broker currently in business that gets the job done better.